Welcome to Ommzi! 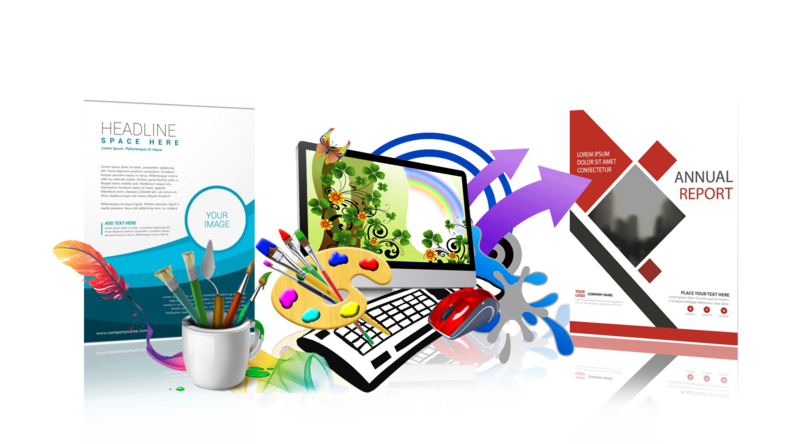 We are highly specialized in logo design, website design and business branding. 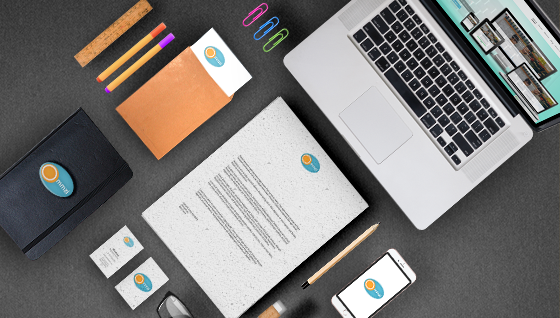 Our mail goal is to make your business stand out from the rest, so we believe in giving you custom designs that are hassle free, fast and affordable. 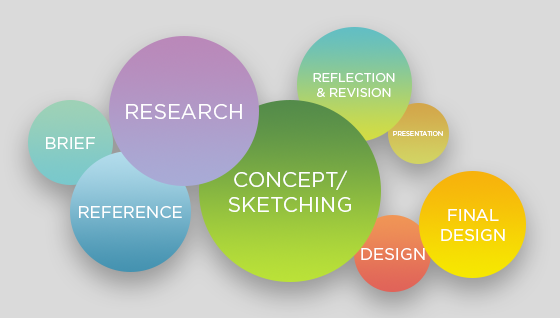 Design process which was once used to mean pointless conference calls, dozens of versions, endless meetings and lots of emails now just take 3-4 days and a fraction of the cost at Ommzi. 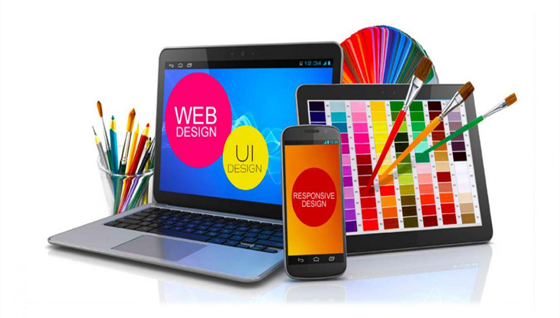 We have successfully built technology that addresses design collaboration and project management as well and deliver as per the client expectations. Logo design or redesign, photography, picture control, format plan and representation are percentage of the services performed by our team of graphic designers who helps you create Company Profiles, Catalogues and Magazines, Brochures, Flyers, Leaflets, Promotional and Presentation material, Portfolios, Annual Reports and Proposals, Banners and Posters, Administrative Forms and other Business Solutions.